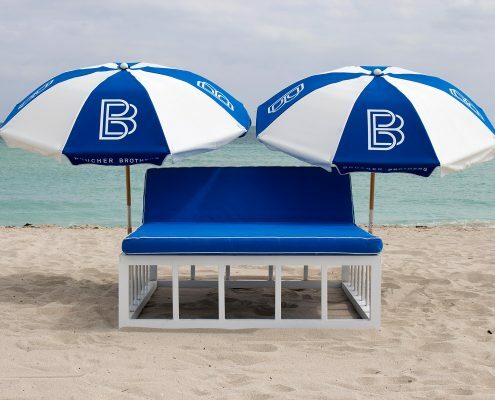 A LAVISH, BOUTIQUE EXPERIENCE ON COLLINS AVENUE, In a town famous for its off-the-charts glamour and decadence, a splash of simple elegance can be a refreshing change. 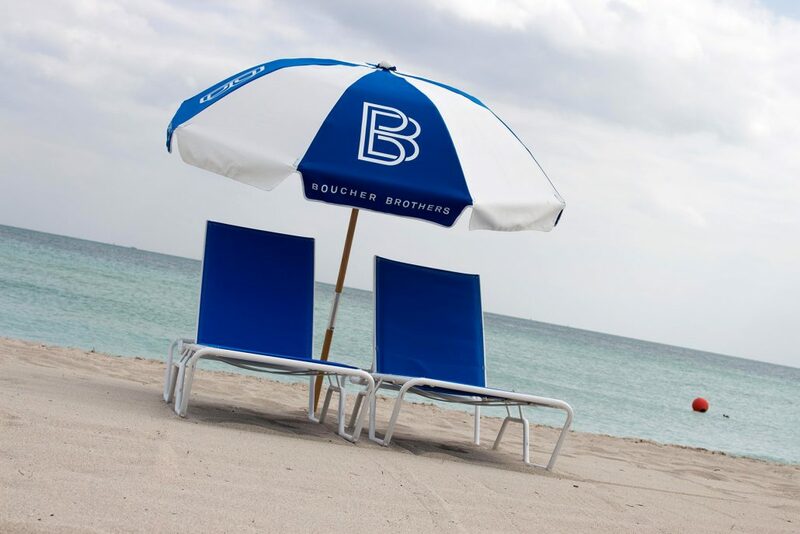 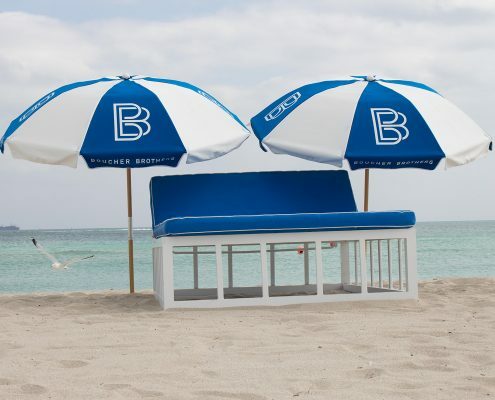 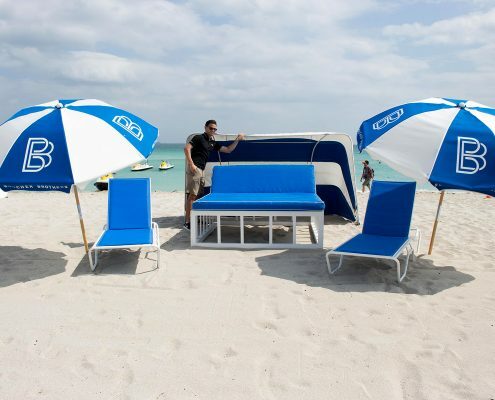 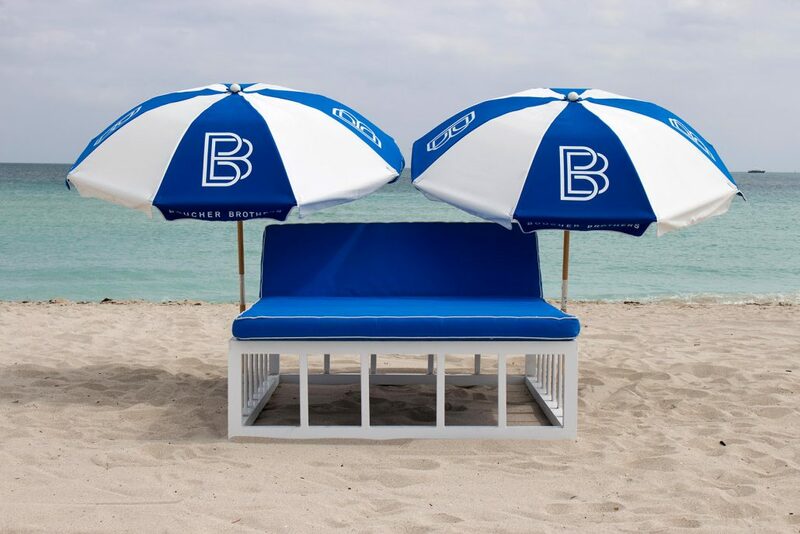 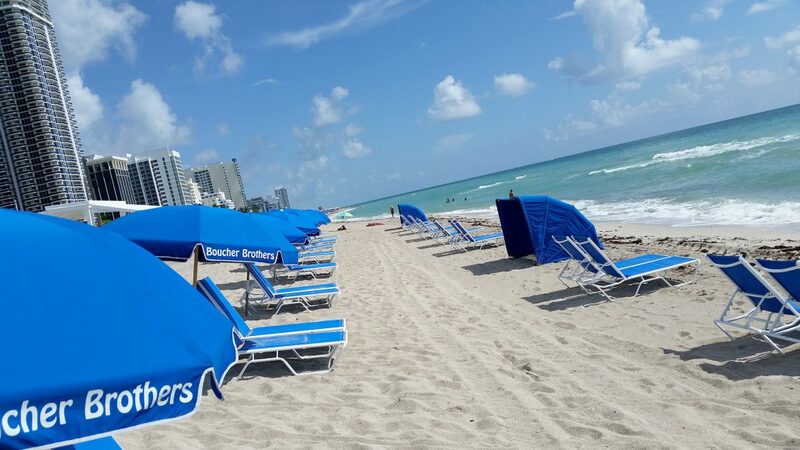 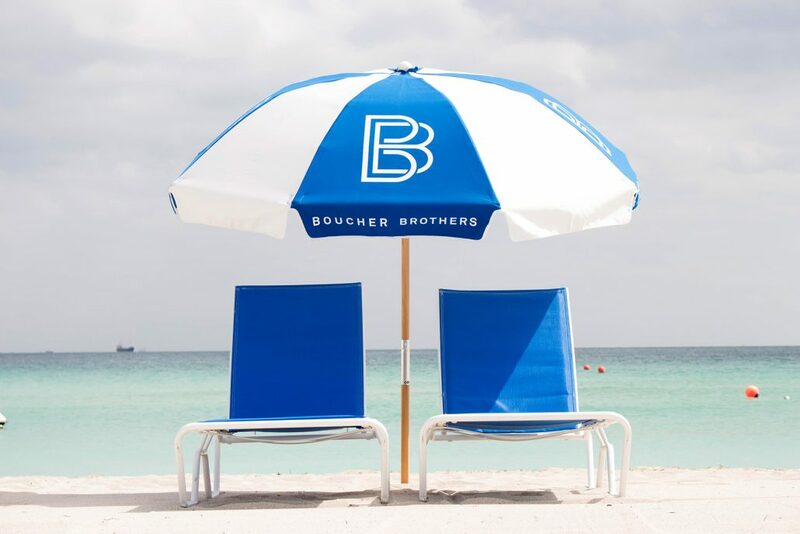 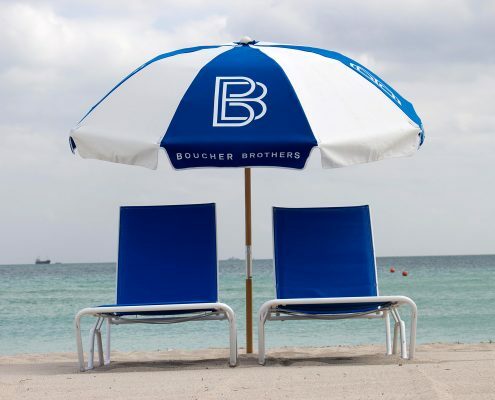 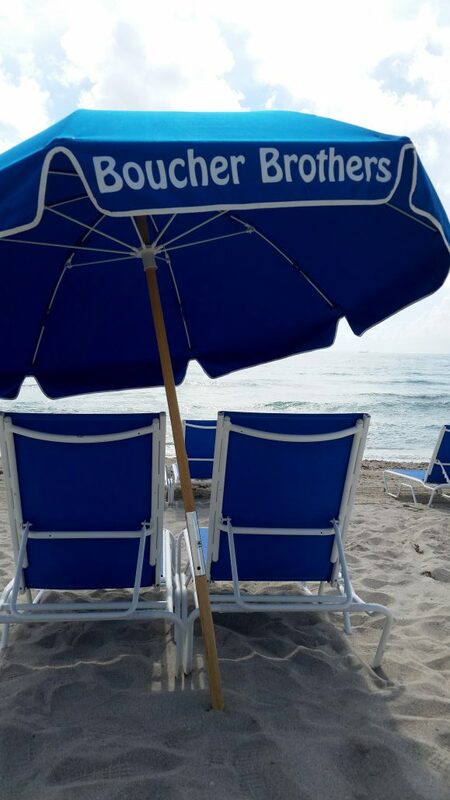 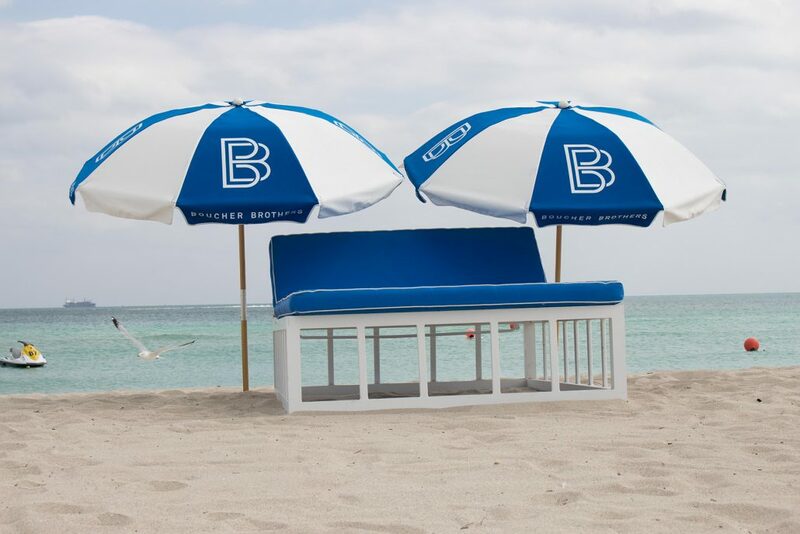 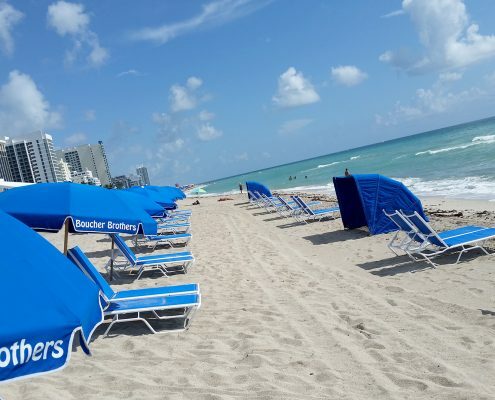 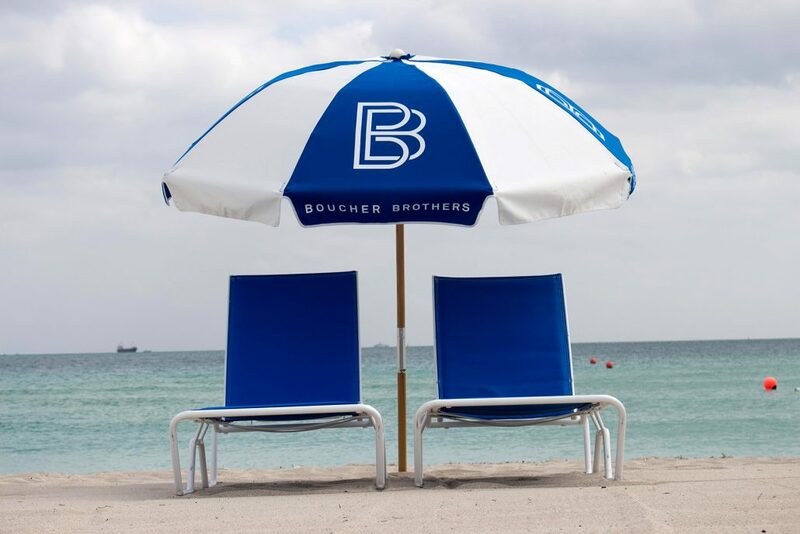 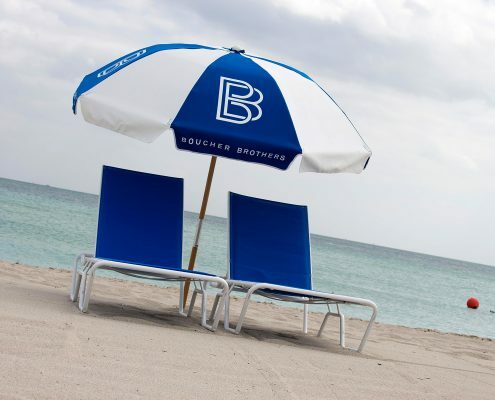 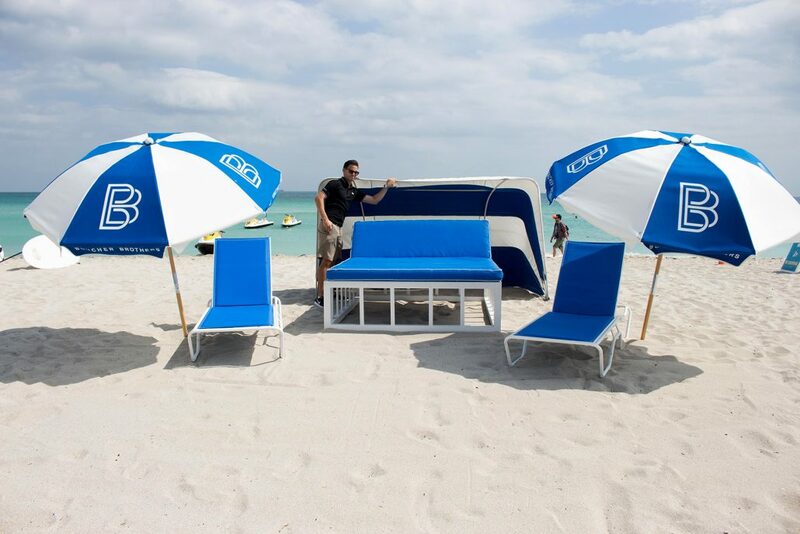 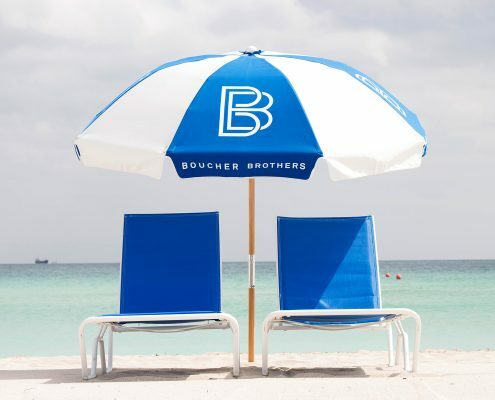 Boulan South Beach is a chic, design-driven Art Deco haunt that exudes Miami Beach cool without the attitude. 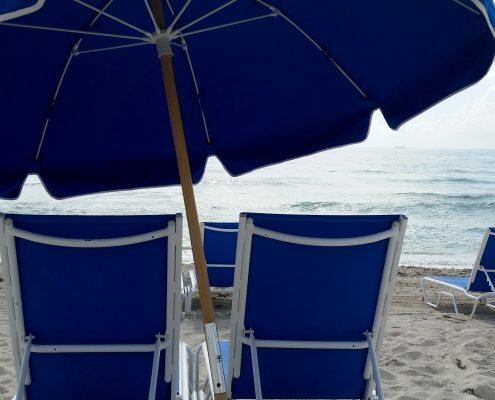 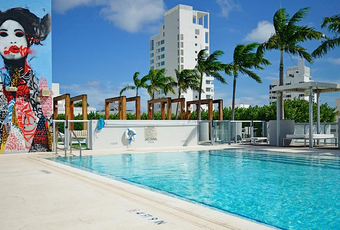 From plush, apartment-style suites and fashionably decked out social areas to a rooftop pool and tranquil Zen meditation garden, we infuse South Beach style with laid back sophistication.